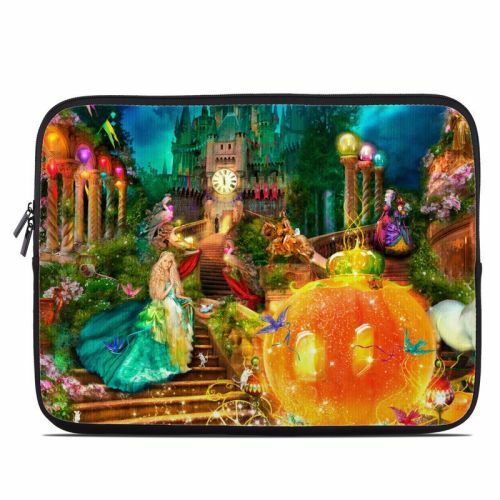 Style another device with "Midnight Fairytale"
iStyles HP Stream 11 Skin design of Mythology, Adventure game, World, Fictional character, Theatrical scenery, Art with yellow, orange, blue, green, red, purple, white, black colors. Model HPSN-MIDFAIRY. Added Midnight Fairytale HP Stream 11 Skin to your shopping cart. View your Shopping Cart or Style Another Device with "Midnight Fairytale"